Commonly young girls and women wear headbands at their hairs and around the forehead. Headbands give you protection from extra hair spread on your face and eyes. There are different kinds of headbands which is popular such as leather, plastic, metal, wooden, fabric, hem etc. 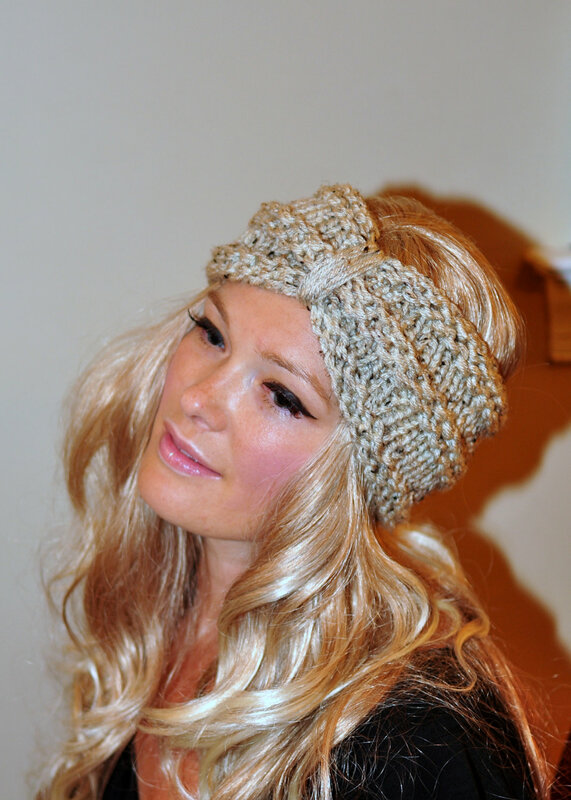 Among them fabric and knitted headbands are very comfortable, soft and keep you warm in cold. But here we share with you the method of wearing knitted headbands in winter season. These headbands available in different shapes and sizes, commonly use as fashion and practical purpose. In roman and Greek culture headbands are use in the form of wreath at especial occasion and events. Now in these days wreath replace with headband and this article looking very nice. 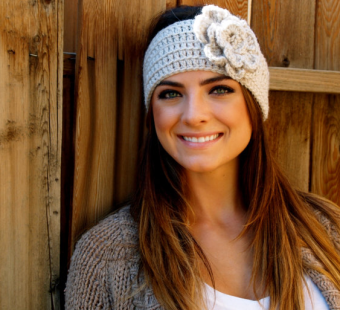 Colorful knitted headbands create an innocent look and will keep you warm. Headband considers a very important hair accessory in the 20th century. 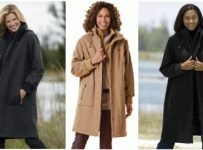 This beautiful article wears women around the world with some changes. 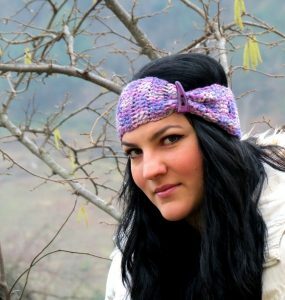 Knitted headbands are not only popular in western countries but also in Eastern countries. 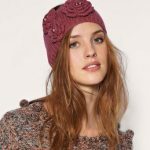 Different patterns use in knitted head bands which increase the beauty of this article. Beside this it’s also called ear warmer which is popular among young generation. 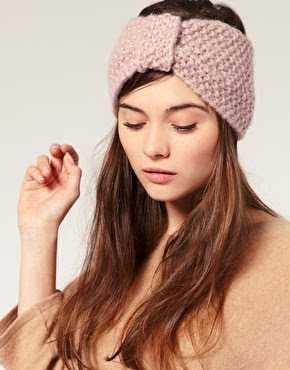 If you want to knit this ear warmer at home, so first of all you choose best quality wool. Then make a attractive and eye catching pattern for ear warmer and adorn with any kind of knitted flower. 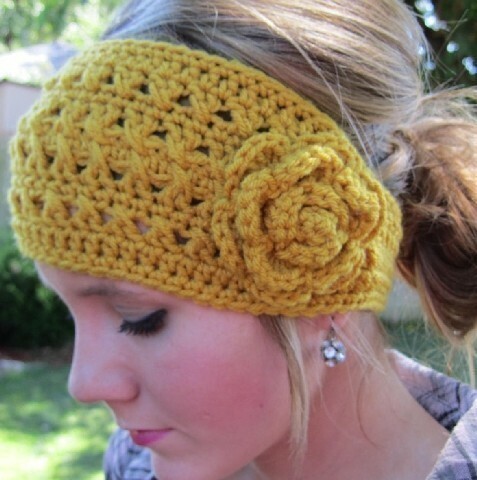 Girls wear this head band match with their dress color because it creates a decent look. 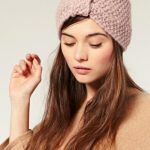 This is a right place for those girls who crazy to search out beautiful knitted style of head bands. Because here we display different patterns of ear warmer, so that you can get an idea about that. 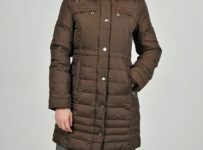 Try any one from the pictures in gallery hopefully it must looks good on your face shape in winter.